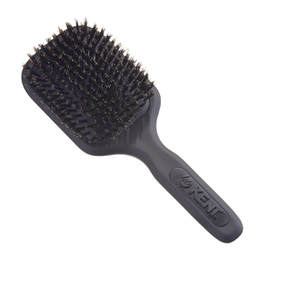 Boasting over 200 years experience in the hair care industry, Kent Brushes are a world-renowned brand who offer an extensive range of products to target each and every hair concern. 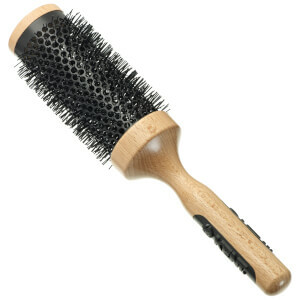 Hand-crafted in their Kent factory, each brush has been specially manufactured to adhere to different hair types. 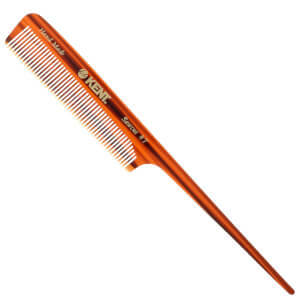 With an extensive range of hair styling tools including paddle brushes, combs, de-tangling brushes and bristles, you can be assured you'll find the right tool for you. What are kent brushes made of? 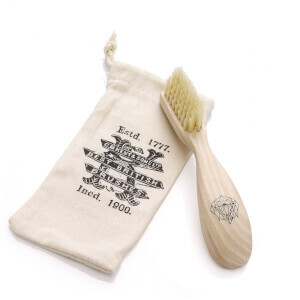 Kent brushes are made of boar bristle sourced from China and India. 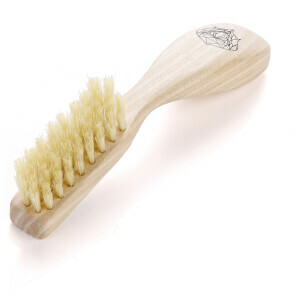 Known for their strength and resilience, boar bristles are able to brush hair thoroughly without nagging or damaging hair. 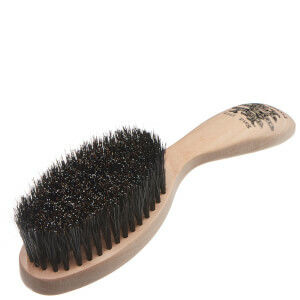 Boar bristle works to stimulate the red blood cells found in the scalp, promoting healthy hair growth and clean hair. 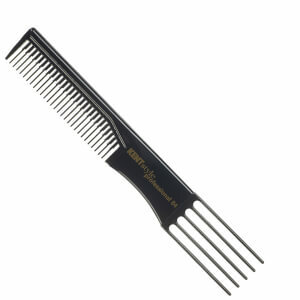 Hand-trimmed in the Kent factory, each individual bristle is cut at a slightly different length to enable the brush to penetrate through the hair perfectly. 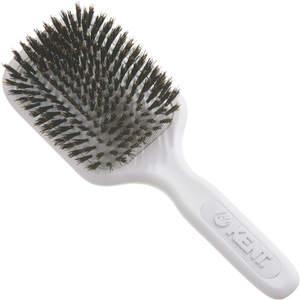 what is the best kent brush for thin hair? 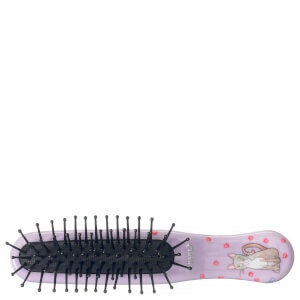 If you have thin hair, the best Kent Brush for your hair type will be Kent AirHeadz Medium Fine Pin Cushioned Black Handle Hairbrush. Made with a premium paddle for expert brushing, the wide paddle allows the bush to glide through hair effortlessly from root to tip. 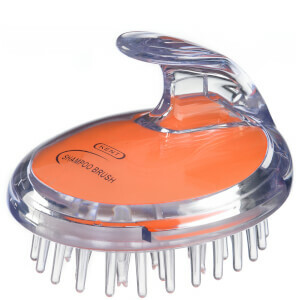 The pad has been cushioned to protect and preserve hair whilst the fine pin provides extra care for the scalp; allowing for gentler brushing and styling. 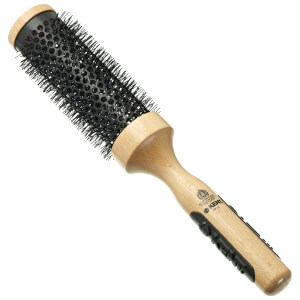 what is the best kent brush for waves? 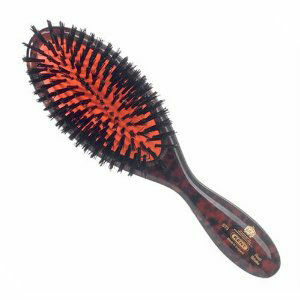 For curly hair, try the Kent AirHeadz Narrow Fine Pin Cushioned Black Handle Hairbrush. 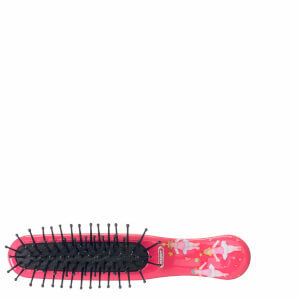 Specially designed to de-tangle thick, wavy hair this unique brush enables curls to be tamed without frizz whilst simultaneously permitting resistance. 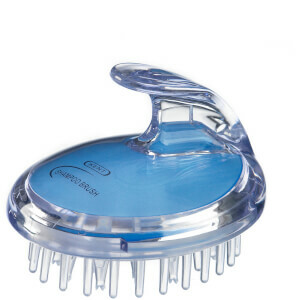 Ideal for styling hair both wet or dry, this multi-purpose tool has been designed with comfort in mind. 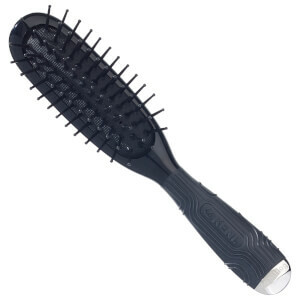 Working to control the production of sebum in the scalp, this cushioned brush promises fuller-looking, glossy locks.